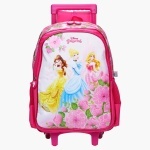 Your kid will adore this lovely trolley backpack as it exhibits a Princess print in an attractive tone. 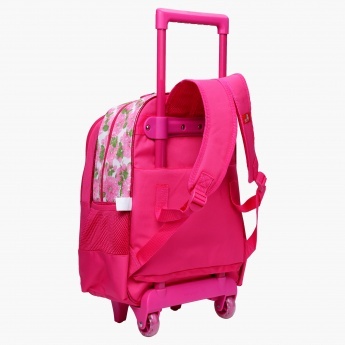 It has a sturdy handle for a great grip during travelling while the two wheels make it easy to slide. 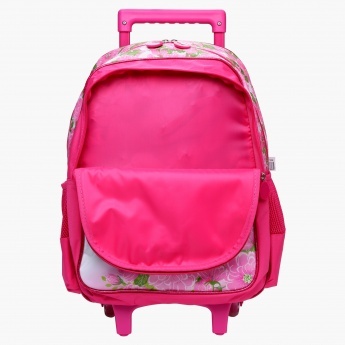 It features two zippered compartments for added storage.